SNV is a not-for-profit international development organisation. Founded in the Netherlands 50 years ago, we have built a long-term, local presence in 38 of the poorest countries in Asia, Africa and Latin America. Our global teams of local and international advisors work with local partners to equip communities, businesses and organisations with the tools, knowledge and connections they need to increase their incomes and gain access to basic services – empowering them to break the cycle of poverty and guide their own development. In Indonesia, SNV works together with local partners to provide technical expertise in three sectors: Agriculture, Water, Sanitation and Hygiene (WASH) and Renewable Energy. 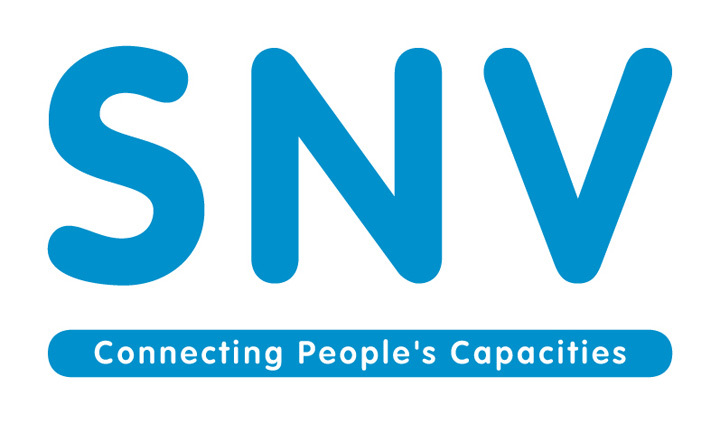 For the WASH sector, SNV is focused on increasing access to safely managed sanitation and in sustaining positive changes in hygiene behaviour, by providing scale-able, market driven solutions tailored to rural and urban contexts. With an urbanization rate of 4.1% per year, by 2025 Indonesia will have 68% of its population living in cities (WB, 2017). This fast paced urbanization brings many human, environmental and economic opportunities but also substantial development challenges. Safely managed sanitation and hygiene is a critical one, to ensure health and prosperity for everyone, especially the urban poor. In 2015, around 18 million urban people had no access to a toilet while 20 million more were resorting to unimproved sanitation facilities (JMP, 2015). With sewerage coverage existing in only 11 cities and 2% of city residents having no access to centralized sanitation systems, the vast majority of the urban population relies on on-site sanitation systems that are often sub-standard and/or inadequately managed (WSP, 2013). As a result, an estimated 95% of Indonesia’s wastewater is disposed untreated, and pathogens contaminate land and water sources, making faecal coliform from human waste the most excessive pollutant in Indonesian rivers, exceeding the recommended standards by a thousand-fold or more (WSP, 2013; FAO, 2011). Poor urban dwellers that rely the most on unsafe water sources for drinking, cooking and washing are blighted by the resulting water-borne diseases that keep them trapped in a seemingly unbreakable poverty cycle. Guides the different stakeholders through a process of informed choice regarding technologies, finance strategies and service delivery models, in particular for low-income groups and slum residents. Support the capacity building of relevant sanitation Government line agencies and other appropriate actors in urban sanitation, including from the private sector. Therefore the Sanitation Engineering Advisor needs to work collaboratively and constructively with the different partners. The project has a strong emphasis on performance monitoring and learning and has such providing documentation and evidence. The Sanitation Engineering advisor is therefore expected to have a methodical and systematic approach to identifying solutions, implementing and monitoring these. Identify, propose and monitor technological solutions related to access to sanitation and human waste containment, most notably for densely populated areas. Masters in engineering with specialisation in WASH or related field. Evidence of producing knowledge products (publications and other). Significant experience in developing and managing complex, multi-stakeholder initiatives directly delivering change. Ability to work independently, as well as member of a team, and to be flexible to accommodate the needs of stakeholders. Ability to lead the assignment and the team with remote supervision. If you believe that your credentials meet the outlined profile, we invite you to apply by sending your CV and letter of motivation in English to jobsindonesia@snv.org before 27 November 2017 with subject “Sanitation Engineering Advisor”.